30kmpl Diesel Car Soon To Be Unveiled By Maruti Suzuki. Thereafter, you don’t need to worry about your car’s performance or it engine capability. Thereafter, you don’t need to bat eye at the fuel station thinking when you are going to fill next. Thereafter, you don’t need to worry about the petrol price. Finally, thereafter, you can go for many road trips. Good news Folks. 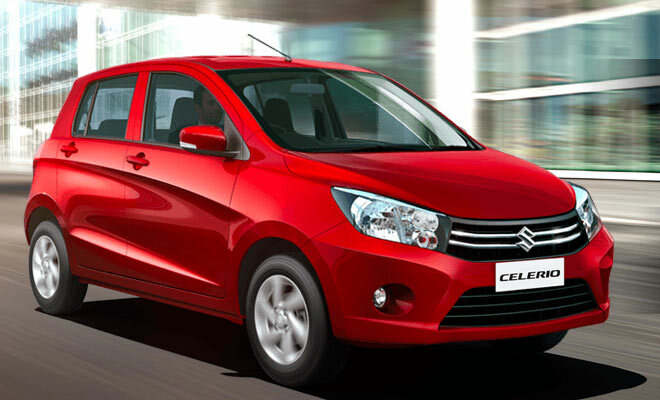 And the good news is Maruti Suzuki Celerio. I doubt my readers are a bit confused now. Let me take to you reality, Yes. The wait is finally over. The launch for this upcoming beauty is nowhere far from 2 weeks. Maruti is soon to initiate the dealer dispatch of the first batch if the highly anticipated Celerio diesel, while the petrol Celerio has 7 various variants. This could clearly be one of the most awaited cars of the year. However, the diesel Celerio is available in two variants. The diesel Celerio is a hatchback and this armed with AMT transmission is one of the best options for urban commuting. And if the latest reports are anything could go by, the launch of this could be by the end of May or in the first half of June. It can be slated down that the Celerio can be successful in establishing itself in the highly component small car market of our country. This has to be noted down very importantly; India is growing second largest car market of all. The Celerio is available in four manual and two AMT variants with both gearboxes mated to a 1.0-litre K10B engine that produces 67bhp and 90Nm torque. The Japanese carmaker is also offering a VXi CNG variant with a manual transmission. 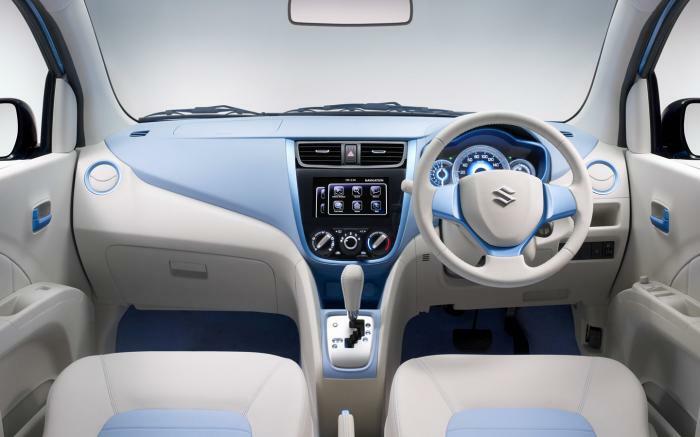 The manual is a standard five-speed unit available with all Maruti products in that range. The AMT unit on the other hand is a segment first, offering the interface of an AT gearbox on a manual. The AMT is becoming a hit with the city dwellers delivering decent performance without much compromise on efficiency. Clearly, The Maruti Suzuki Celerio competes with the Hyundai i10, Chevrolet Beat, Nissan Micra Active and others in the entry-level B-segment. Maruti Suzuki Celerio diesel to give 27 Kmpl mileage?